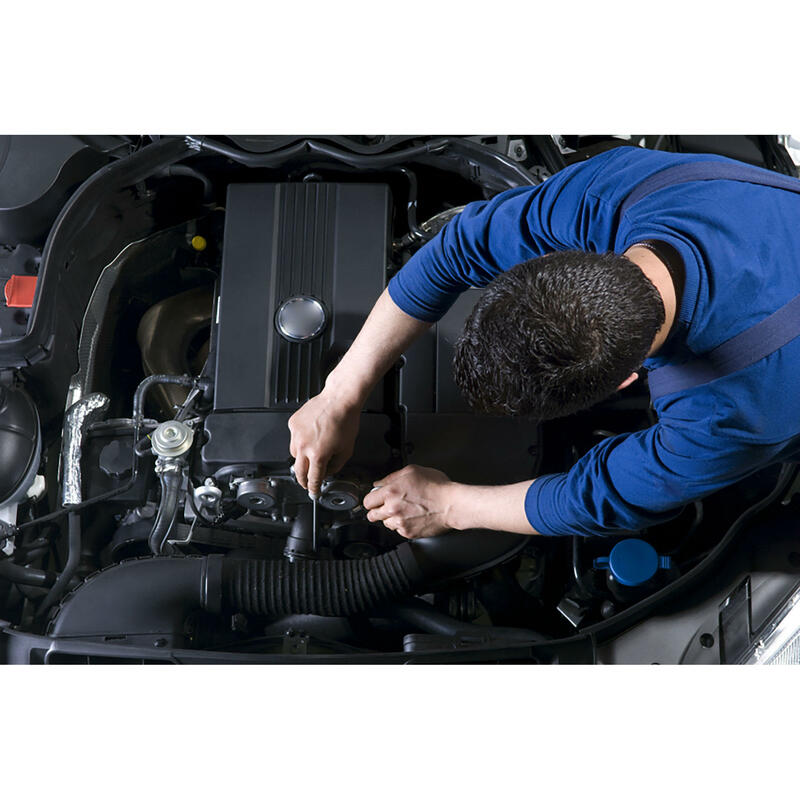 Bakers Diesel Performance LLC has provided car-owners in Moorhead and the surrounding areas with all of their auto repair, maintenance, and diagnostic needs for many years. Our quick turnaround time, attention to detail, and ability to work on a wide variety of different makes and models, both new and old, foreign and domestic, has earned us a reliable reputation. Our goal has always been to provide great service at a fair price. When we inspect a vehicle, we will always provide an honest assessment of its problems and what they will cost to fix. We do not inflate costs or invent expensive problems. The greatest testament to our integrity and to the quality of our work is that our customers keep coming back to us again and again. 1702 Main Ave, Moorhead, MN 56560 Lloyd's Auto Body Inc.